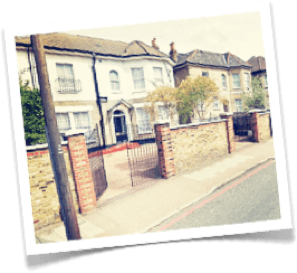 It is located close to Tulse Hill and West Dulwich British Rail station. Brockwell Park is within quarter of a mile as are local shopping facilities. 11 Thurlow Park Road, West Dulwich, London, SE21 8JB. 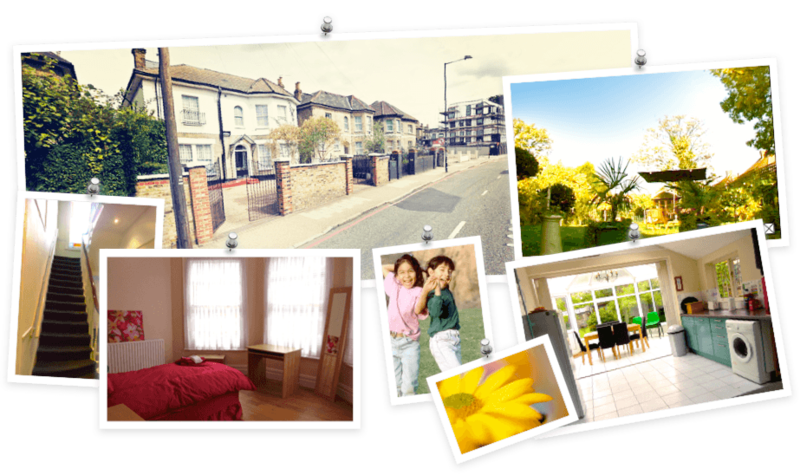 Within the locality there are local schools within easy traveling distance.